Eli Wallach The Good The Bad & The Ugly signed 18 x 12 photo - LARGE ! Wonderful 18" x 12" photo from "The Good The Bad and The Ugly", signed by Eli Wallach. 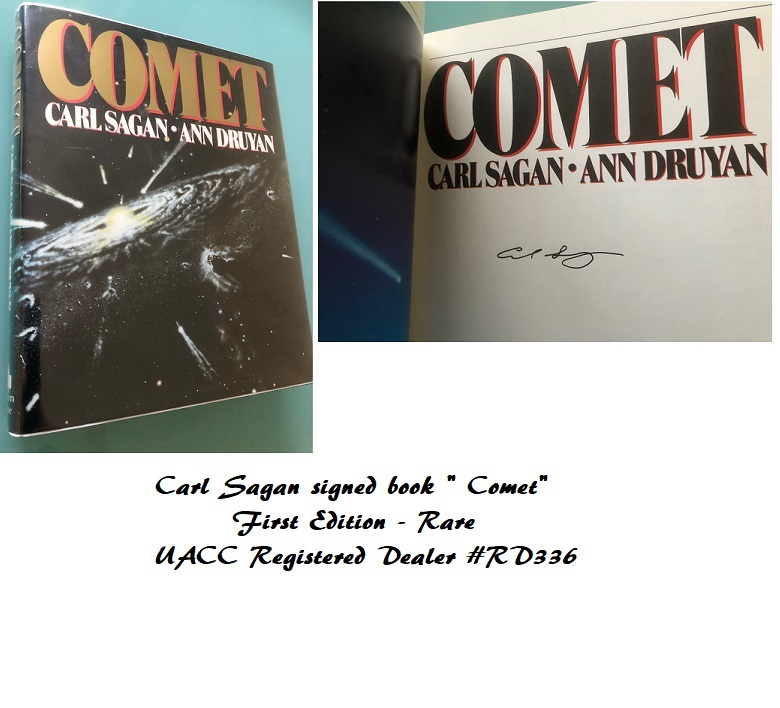 Signed at Eli Wallach's home, in N.Y.C. USA. 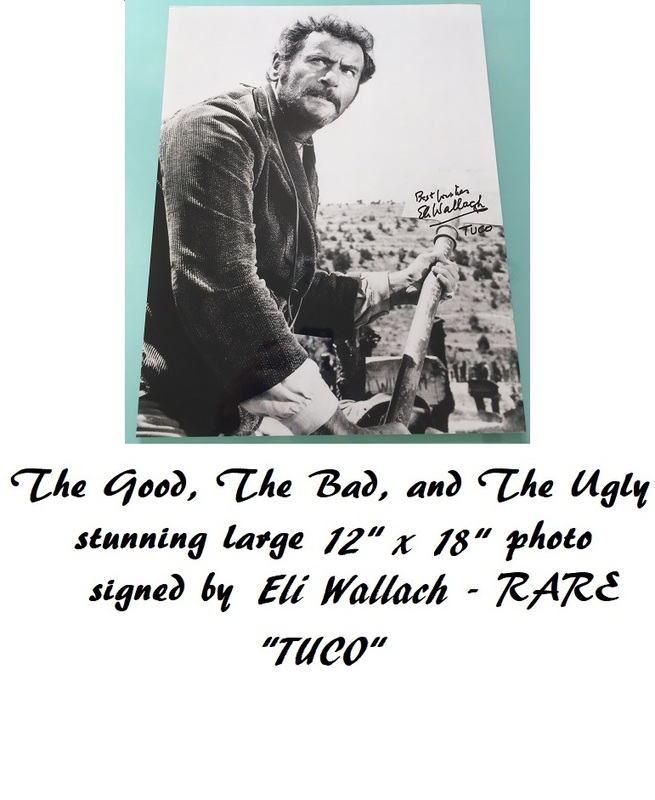 Eli Wallach (December 7, 1915 – June 24, 2014) - Adds "Tuco" to his signature.